TWTW called out for thanksgiving posts from our sisters HERE And for the next 12 days we will see through the eyes of imperfect ladies, striving to give perfect praise to the Lord. This Season has been wonderful. When 2015 ended I had to be grateful, but I had mixed feelings. I felt I had not achieved what I had hoped for by the end of the year. I was unsure about my future, my career etc. And as I moved into 2016, my heart leaped for joy at the promises from your word, I could feel it in my spirit that the year held a lot for me. Fast forward into this year and things seemed so dry, I was seeing the opposite. I started struggling with depressing thoughts and losing my joy. But Father, ever faithful as you are, you still found a way to speak to me through messages and your word. I have understood that there are times and seasons. I also now know that God takes his time to drill lives he wants to use. All in all Lord, I know you are taking me someplace..You have good plans concerning me, greater than I can imagine. I accept this season of waiting, training, becoming, learning, and I promise you my joy because you have commanded in your word that we rejoice always. So Lord I rejoice in you and submit totally to you. I chose you over everything else. This is an excerpt from a letter I wrote to God at the forementioned date. At this time I was waiting on God to open up a Job opportunity for me. I Hated where I was and it was looking like nothing was happening. The next month I got invited for an Interview, God carried me through all stages till I got the offer of employment. That’s another long story. He has set my feet big time. He gave me a new job and not just any job when others seemed to be losing their jobs this year. I then came to realize that it doesn’t matter what is happening around you, but what God is saying about you (What he had said to me that I held onto – Jer 29:11 ). This year has been a very significant one for me. There’s a huge difference between last year, and this year so I am thanking God for growth and progress. The knowledge I’ve gained this year is incomparable to any other year. I’m literally walk with my head heavy right now. I would not trade my experience this year for anything. The devil is a big kill-joy and he tried to do that this year, to steal my joy but I’m grateful to God for helping me stay strong. I also thank God for saving my family who were attacked by highway robbers. My entire family except me was in that vehicle and I can’t imagine what would have happened if God didn’t rescue them by granting a way escape. The year is over and as He promised in his word none of mine is missing. God is faithful and reflecting back, everything that happened through the year, I had asked for it. ********************************************************************Ruth Oluwole is a lover of God and has a desire to help people achieve their goals. She loves to read and travel. 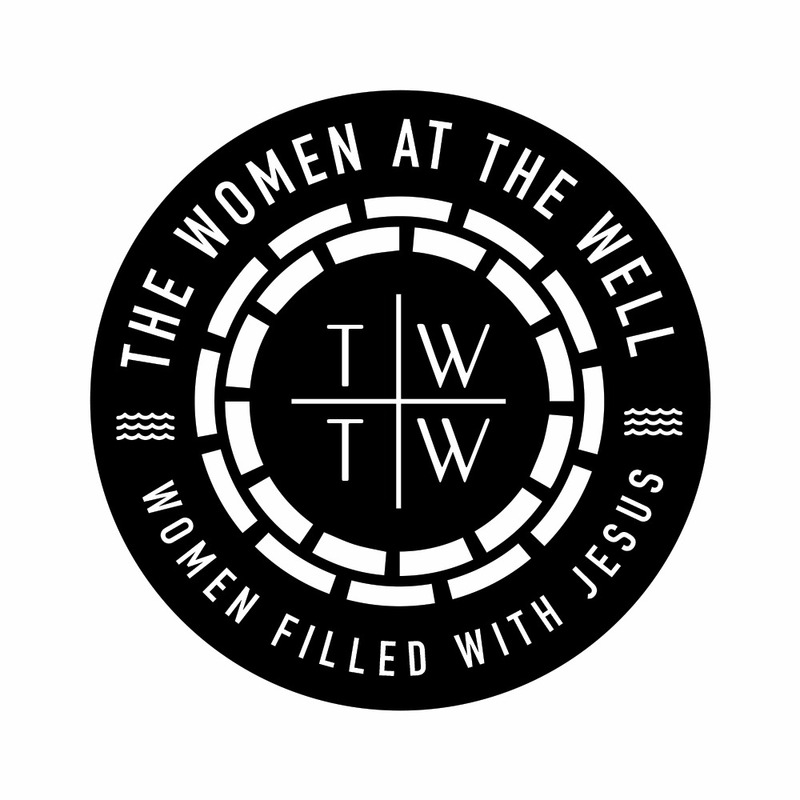 2017 promises to be an awesome year for “The Women at the well”! 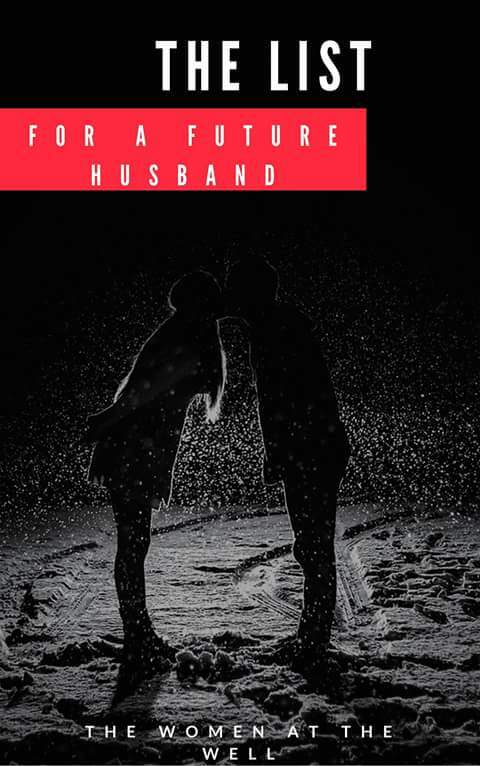 Our first book will be out in February 2017! The sneak peek will be out on 9th January 2017 for FREE download. Make sure to keep a date here to snag your copy.